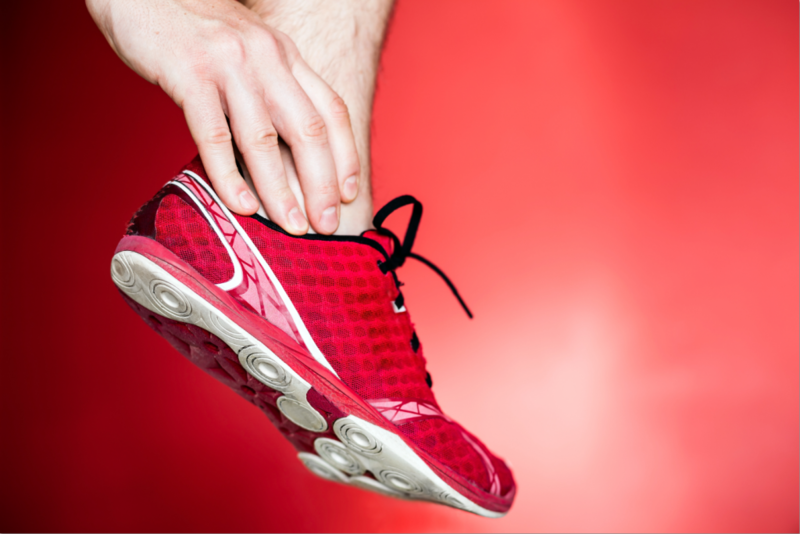 Dealing with some sort of strain or pull of the muscles in your ankle can be a very uncomfortable situation. No matter what happened to cause the pain or discomfort, you should see a podiatrist in Issaquah to have your ankle looked at as soon as possible so that the treatment process can begin. Making an appointment to see the specialists and friendly staff at Mill Creek Foot & Ankle Clinic will get you back on track in no time at all. Do you have an ankle sprain? This is the tearing of your ligaments in your ankle, most of which take place on the outer portion of the bone. Maybe you have broken your ankle? The chances are very good that if you have broken your ankle, there will be little doubt. Indications may include pain or bruising near the joint along with a lot of swelling. Are you suffering from instability? There are some patients who will develop instability in the lateral portion of their ankle. This is something that usually happens whenever a person goes through frequent sprains or injury. If you feel as though you have something brewing with your ankle or you have definitely hurt one or both of your ankles in some way, it is always recommended that you make your way to see a professional for a proper diagnosis and subsequent treatment. Whenever there is an issue that goes untreated, it can start to turn into something more painful or dangerous that may need to have a more extensive treatment plan or even surgery to help get you back on track. Call us today at Mill Creek Foot & Ankle Clinic so that you can set up your appointment with a podiatrist in Issaquah at (425)482-6663.